This has a rectangular shape Brevi Playyard Royal to close off a corner in the bedroom or sitting room. 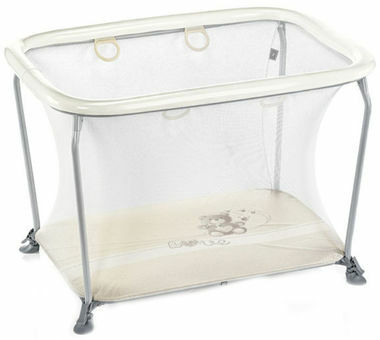 The Brevi Royal playpen is unique. 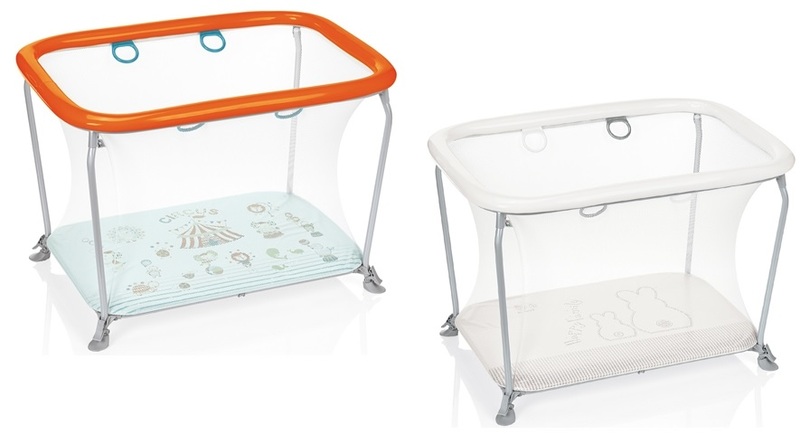 It is equipped with four handles to help the child in his attempts to stand up and has four locking devices to guarantee stability.